CHICAGO (WLS) -- The CTA said a program to help ex-offenders and others find jobs will expire if it can't reach a deal with the unions. The program is called the Second Chance Program. According to the CTA, it has helped hundreds of people learn skills and find work. 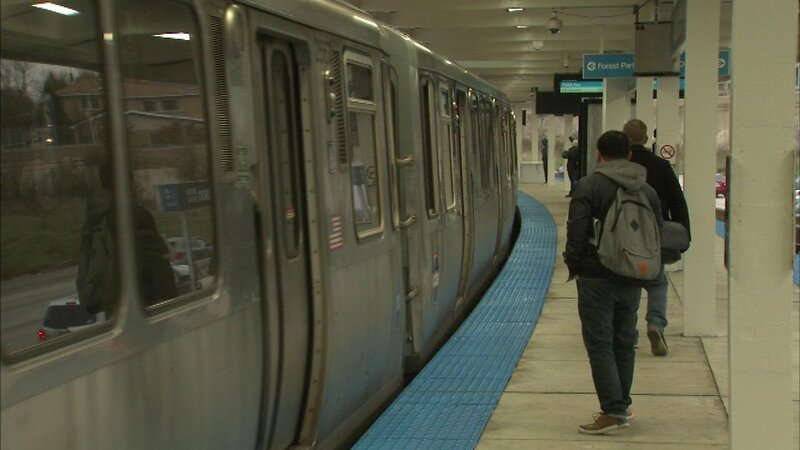 CTA president Dorval Carter said if a deal isn't reached, some employees could lose their jobs. "Nobody would give me a chance with my background. But CTA did. And I'm greatly appreciative of the chance that they gave me," Briana Thomas, Second Chance graduate, said. ABC 7 was unable to reach anyone from the Amalgamated Transit Unions for comment. But according to a published report, they want the Second Chance apprentices to be paid more.